In January Louisville Mayor Greg Fischer implored local designers and developers to propose ideas for 250 of the city’s several thousand vacant lots. Last week they announced four winners, which included gardens of dye plants for local textile production; a Habitat for Humanity–style homeownership program; environmental remediation via lavender fields; and meditation gardens made of recycled materials. The Lots of Possibility competition announced its intention to award two winners $15,000 for long-term residential or commercial development, while up to two more could receive a one-year land lease and $4,000 to implement temporary ideas. Submitted by Colleen Clines and Maggie Clines with the Anchal Project and Louis Johnson. The urban textile landscape is a network of small-scale gardens that cultivate plant fibers, animal fibers, and dye plants for the purpose of natural textile production. This site is intended to demonstrate the potential of plants to provide natural color to materials, teach residents environmental sustainability and entrepreneurship, and support local textile production. 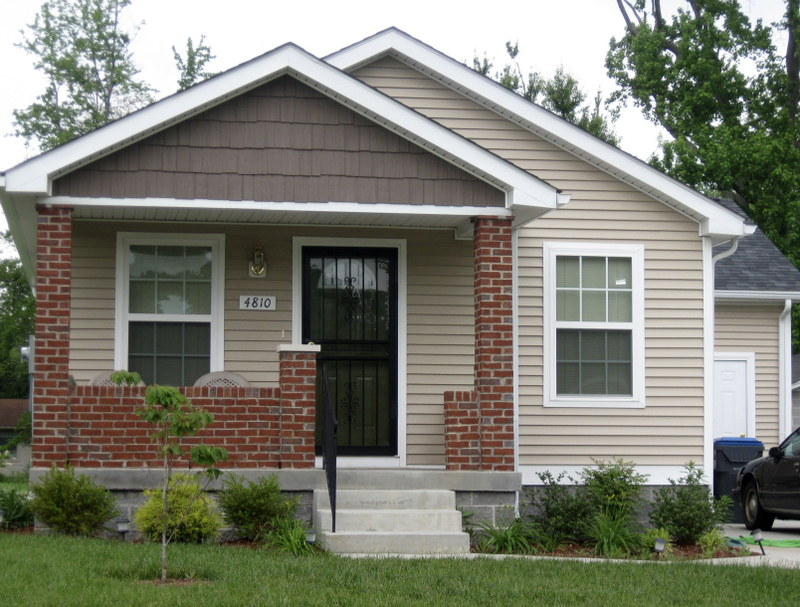 Submitted by Habitat for Humanity of Metro Louisville and the Family Scholar House (Rob Locke, Jackie Isaacs, and Harvetta Ray). Using Habitat for Humanity’s volunteer construction model, a new energy efficient home will be constructed near the Parkland Family Scholar House (FSH) for a new graduate of the program. The FSH seeks to end the generational cycle of poverty through education, and by staying in the neighborhood, the graduate can continue to benefit from and provide benefit to the FSH community. A new program will also be created to provide financial counseling and application assistance to enable more families to qualify for a Habitat for Humanity home. Submitted by Christopher Head and oSha Shireman. 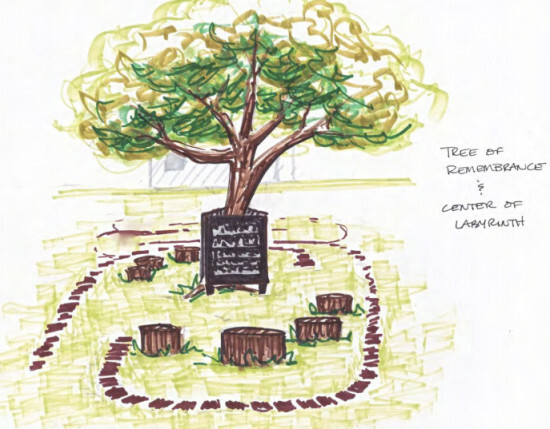 Redirected rainwater, vegetated bioswales and French drains will be used to support lavender herb beds for decoration, potpourri, and oil of lavender production. This pilot project also seeks to demonstrate the potential of low maintenance/low mow plantings for vacant lots across the city. This project will be conducted in partnership with the Kentucky YMCA Youth Association and I.D.E.A.S. 40203. Submitted by West Louisville Women’s Coalition (Ramona Lindsey, Elmer Lucille Allen, Chenoweth Allen, Wilma Bethel, Robin Bray, Ellyn Crutcher, Beth Henson, Gwendolyn Kelly, Pam Newman, Tyra Oldham and Harvetta Ray). This project will create an intergenerational open space for art and creativity. Community arts outreach will be paired with a walking path made out of personalized clay pavers and chalkboard walls made from recycled wood pallets and natural seating.